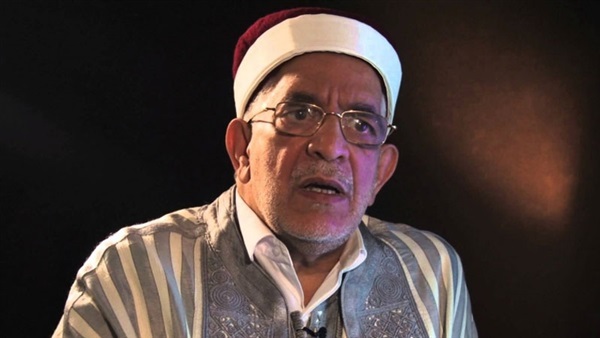 Abdelfattah Moro, the leader of the Nahdha movement, the Brotherhood branch in Tunisia, said that the movement is being urged to review its stances and ideology, pointing out that Egypt has no longer Brotherhood members. He also called for the Brotherhood to reconsider its methods in line with reality so that the error does not exacerbate if it is overlooked. Azzam al-Ayoubi, Secretary General of the Islamic Group, the Brotherhood branch in Lebanon, also discussed the Brotherhood’s experience and criticism at a symposium held today, April 12, considering that the group’s failures were caused by human experience. He pointed out that there are many proposals on the issue of the civil state or the religious state, which caused a complete lack of clarity, adding that the Brotherhood’s identification with the views of some other Islamic currents make them pay some of the price because the community and circumstances were not prepared to accept those proposals. This comes in conjunction with individual initiatives by members of the group who were sentenced to prison in cases related to joining a banned group in Egypt.